Please join CPS Insurance Services for an important meeting that will showcase GWG’s LifeCare Xchange. Meet Matthew Paine, Executive Vice President at GWG Life, and hear how the LifeCare Xchange program has created assets for your clients and revenue for your practice. 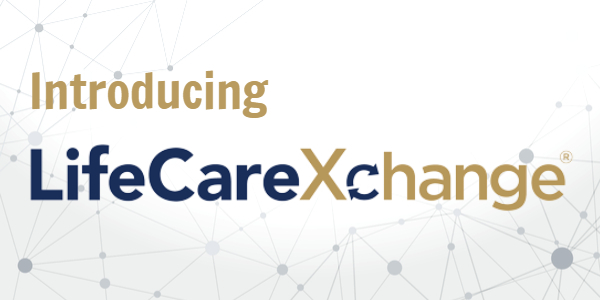 LifeCare Xchange provides you the ability to offer your clients a way to repurpose a life insurance policy into living benefit they can use to pay for post-retirement and long term care needs using life settlements. Space is limited – please RSVP to Anahi Prieto at 949.225.7162 or aprieto@cpsinsurance.com. GWG Life, LLC (“GWG Life”) is licensed as a provider in all states that regulate the secondary market for life insurance except for AK, LA, ND and VT, and licensed as GWG Life USA, LLC in IN. Only intended for residents in states were GWG Life is authorized to purchase life insurance policies. The GWG Appointed Agent program is not offered in ID, IN, KY, MT and NH.